Metcheck.com - Weather News - Fresher From The Northwest. A change in air masses will be taking place across Britain and Ireland in the next 24 hours or so as we lose the Tropical Maritime air mass and instead draw in a fresher Polar Maritime air mass for the end of the working week in the wake of a cold front that will be slipping slowly south-eastwards. The main focus today will be on that cold front as it brings a band of rain in from the northwest. To start with this morning that rain band will be affecting many parts of Scotland, Northern Ireland and the Republic of Ireland, the rain locally on the heavy side. 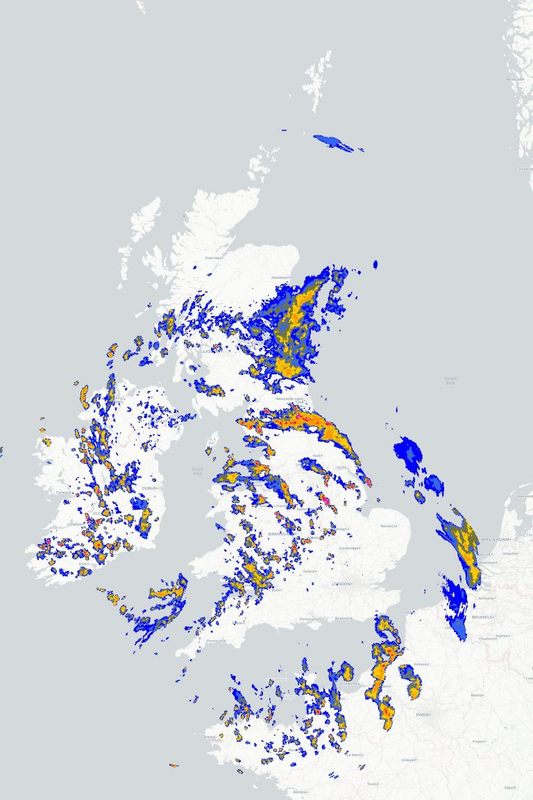 This band of wet weather will slowly sink southeast during the day so that by the end of this afternoon it will be lying across Wales and northern England, by which time the rain will become lighter and more patchy in nature. 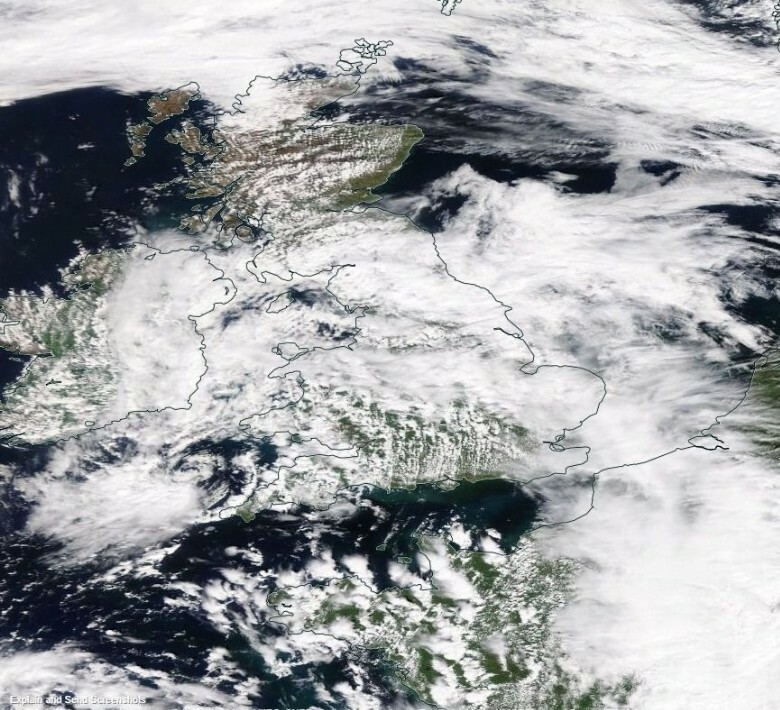 This will then allow brighter conditions to follow into much of the north and west although scattered showers will affect northern and western coasts. Meanwhile, towards southern and eastern parts of England it will be another bright and very warm day with some sunny intervals although cloud will gradually increase in advance of that front. Temperatures today will range from a cool and fresh 12°C to 15°C in the northwest to a muggy 27°C or 28°C across southeast England. The rain band continues to sink south-eastwards across England and Wales tonight but will continue to weaken so no great amounts of rain are expected. However, southeast England will probably stay dry until dawn whilst towards the north and west it will be fresher with showery rain becoming more persistent in the west later in the night. Thursday will then see that cold front slowly clearing southeast England to leave many places bright and breezy but with showers developing too, especially in the north and west.